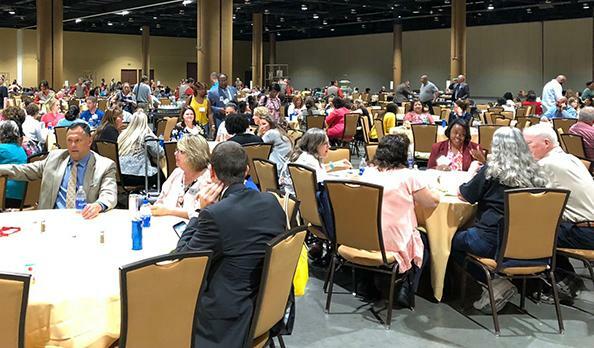 Conference registration fees include morning coffee or refreshment breaks and delicious hot lunches Tuesday (Networking Conference), Thursday and Friday (Making Schools Work Conference). A special lunch is available on Wednesday for an additional fee. See our Registration page for details.